1 8 729 000 144 0 Sensor - Flue gas temp. 2 8 714 500 087 0 Sensor - boiler flow temp. 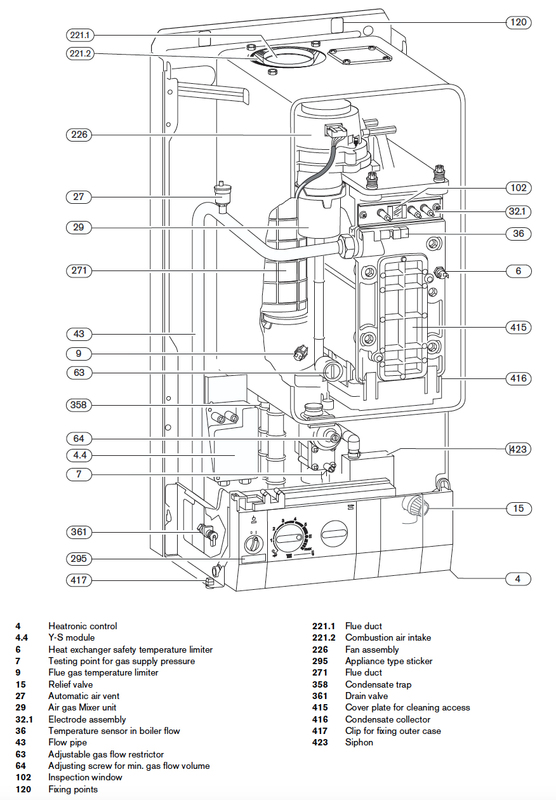 Exploded parts diagram and tables for finding your Worcester Bosch R29 HE Conventional boiler replacement parts.